We want to hear from you after each court appearance. You can always stop by our office and give us a quick update, give us a call or fill out this quick check-in form to help keep our records straight. As always, Thanks for choosing Signature Bail Bonds. Please enter all information below to ensure that the court record and our records are accurate. If you have any questions regarding your bond or court date, please don't hesitate to call. 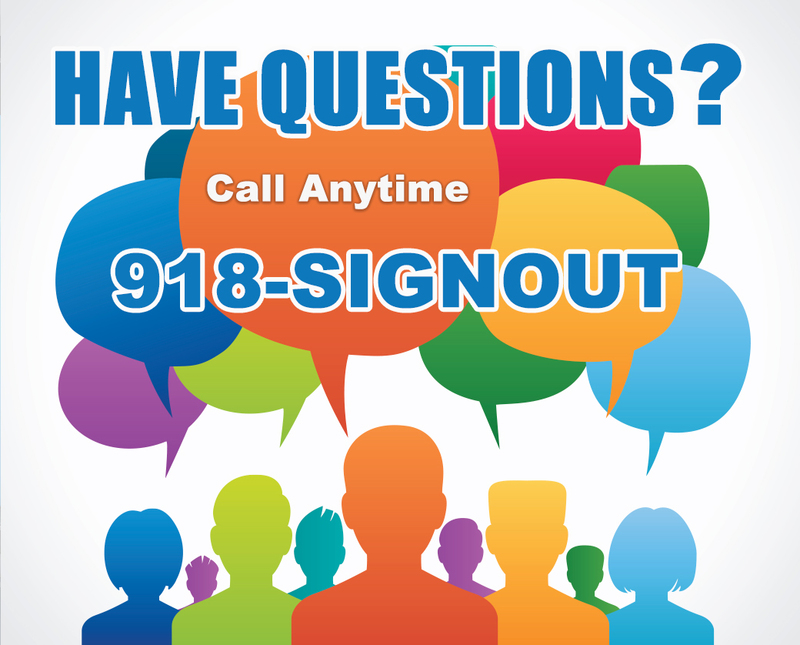 918-744-6688 A member of the Signature Bail Bonds team is always available to help. 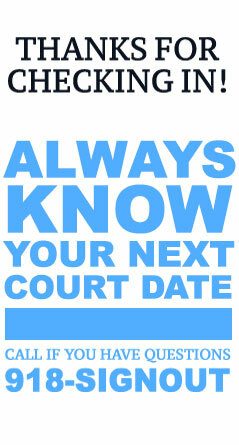 When Was Your Last Court Date? Not yet. I will right now!